Your vehicle needs more maintenance than the car manufacturers recommend. 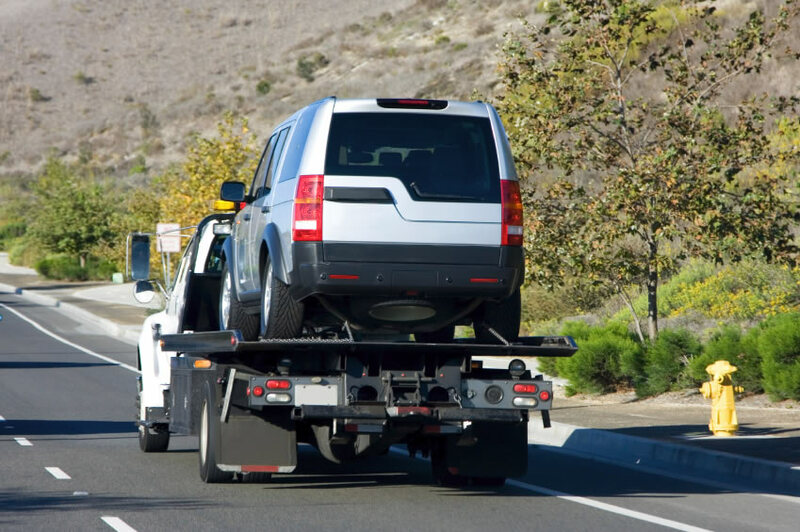 As an independent repair shop specializing in Land Rover, Jaguar and MINI Cooper, we see a lot of vehicles with a wide variety of problems. The most expensive repairs always stem from a lack of maintenance; and yes, damage occurs even though the recommended maintenance intervals from the manufacturer have been followed. That’s where Motorcars Ltd. comes in. 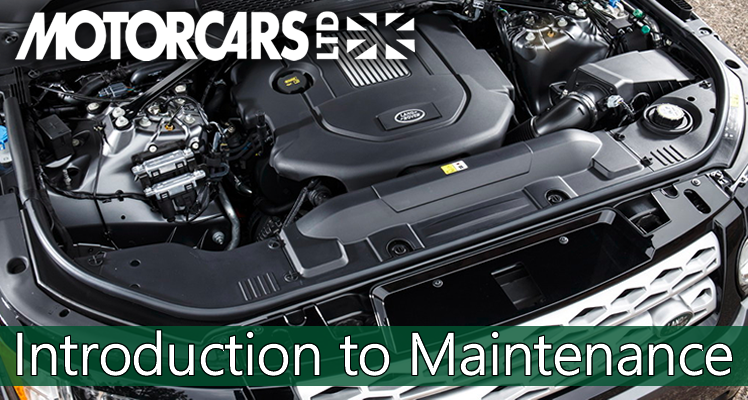 We are writing a “Maintenance Series” to help owners (of all vehicles) make better decisions about the maintaining their cars… and why they should. Because we see the results of deferred maintenance, we are compelled to recommend maintenance services. We often recommend doing services before the manufacturer’s recommendation to prevent damage before it starts to occur. Maintenance is not inexpensive, but it will ALWAYS be far less expensive than the repairs that the maintenance schedule is designed to prevent. Don’t be another victim of the factory service interval. Read part 2 of our Maintenance Series now – “Normal Service” vs “Severe Service” and why it matters.